Did you know that scientists have mathematically proven that it is humanly impossible to look cooler than 38 Special lead singer Donnie Van Zant when he is wearing a gambler hat? 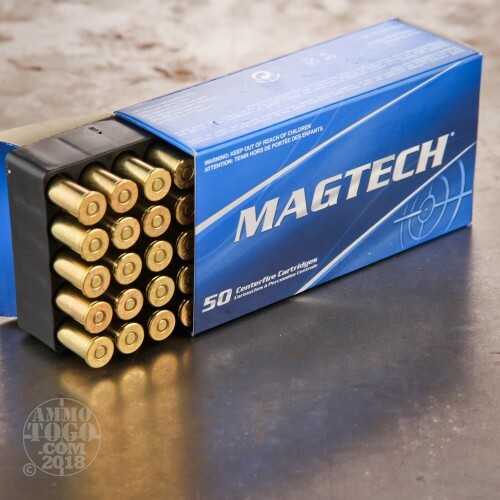 That’s sort of only tangentially related to this ammo, but we thought you’d still better know. This 38 Special cartridge by Magtech features a 158 grain projectile, a common bullet weight for its caliber that has been proven especially effective at neutralizing human-sized assailants. This isn’t self-defense ammo, however -- its full metal jacket means that it will penetrate a target without expanding. 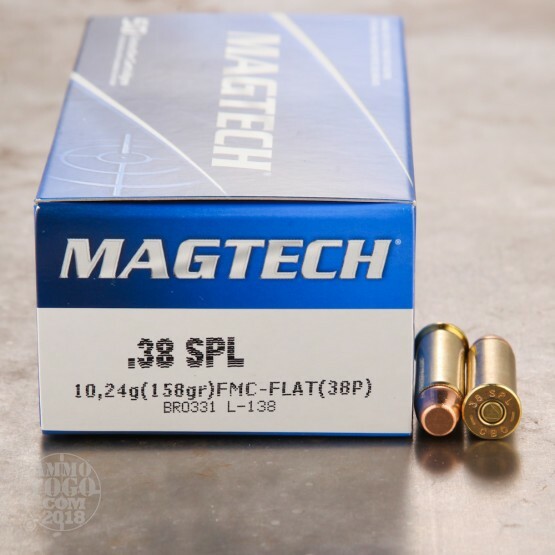 Furthermore, the bullet’s broad, flat meplat means that it is ideally suited for shooting a paper target. Much like a wadcutter it will leave an easily spotted and scored hole in its wake, although its tapered profile means this bullet will function more reliably in a semi-automatic than a cylindrical wadcutter would. 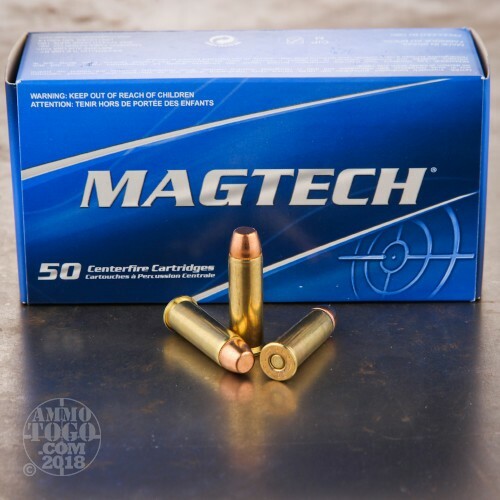 Magtech’s other components leave nothing to be desired. 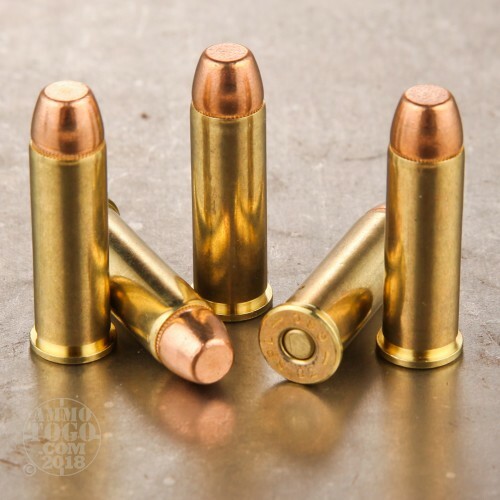 This round’s brass casing seats its bullet nice and flat for accurate shooting, and is sturdy enough to give you a lot of handloads. (Well, not “give” per se, because you’ll still have to do the work.) The round’s non-corrosive primer and clean burning propellant also reduce how frequently you’ll have to give your pistol a cleaning.